If you were born from January 20 - February 18, you are an Aquarius. The mid-winter season is the time that represents the Zodiac sign Aquarius. 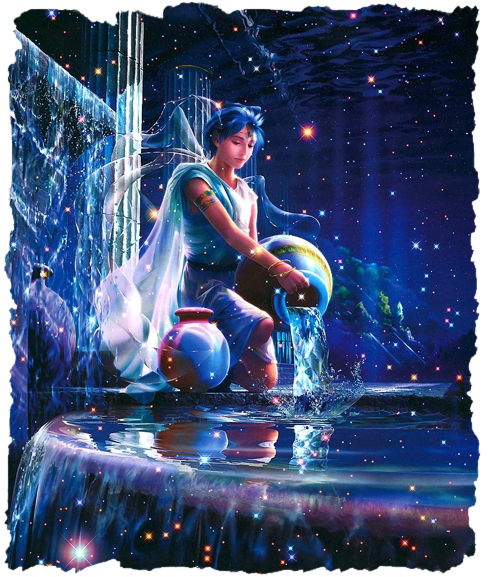 The image that we created in ancient times to represent this sign is the Water Bearer. The symbol is also known as the "Water Carrier". The Water Bearer is said to give life and spiritual food to the world. The water from the Water Bearer is supposed to wash away the past leaving you with a new present lifestyle. Aquarians desire the truth of all things. They hate to be lied to because then they feel as if they weren't worth the truth in the first place. If they are proven wrong they will admit their mistake and apologize. They try their very best to understand both sides of an argument because they like knowing both points of view. When the vibrant green rays of growth combine with the yellow of pure sunshine, the powerful color ray of olive is produced. The combination awakens us to the possibilities that are rapidly developing. As life on Earth, still in high bloom, sees the promise of the approaching hot summer sun and a time of less vigorous, yet strong growth, we can use the olive crystals to focus our efforts that began well but now need strength to mature. 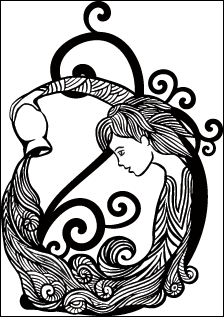 Aquarius is the eleventh sign of the zodiac, and Aquarians are the perfect representatives for the Age of Aquarius. Those born under this sign have the social conscience needed to carry us into the new millennium. People born under this sign are humanitarian, philanthropic and keenly interested in making the world a better place. Along those lines, they'd like to make the world work well, which is why they focus much of their energy on our social institutions and how they work. Aquarians are visionaries, progressive souls who love to spend time thinking about how things can be better. They are also quick to engage others in this process, which is why they have so many friends and acquaintances. Making the world a better place is a collaborative effort for Aquarians. The traditional stone, for those born under Zodiac star sign Aquarius is Garnet. Garnets can be practically any color depend on what group they are in. If they fall under Almandine they will be between red and violet red. Spessartines range from yellow to reddish brown. Pyrope is a deep red. Grossular garnets range from white to different shades of yellow to red or orange and finally black. 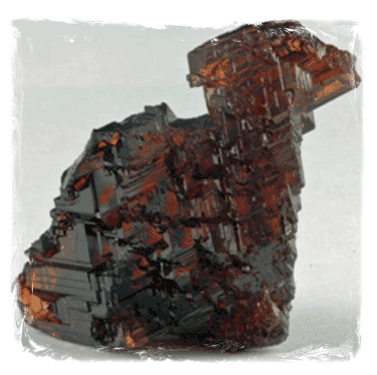 Andradite ranges from colorless to brown or black. Demantoid is the rare but beautiful green garnet that is so beautiful. Garnet is a symbol of love, compassion, truth, and purity. This stone is known for creating success in businesses. It is supposed to help build the popularity of your business. Some people believe if you place Garnet under your pillow it will cure you from all depression. This stone brings out your best qualities and aids with making new friends or companions. If you are often exhausted it's best to keep Garnet around to wake you up. Another traditional stone for Aquarius is Silver. Silver detoxifies blood and helps the circulation. It removes negative energy from the body and draws positive energy in. Many people believe wearing silver promotes good luck and wards off evil spirits. Silver also aids quality of speech and communication. Some people even believe it enhances the powers of the moon and helps energizing other stones while being used during full and new moons. Garnets are energy enhancers, and givers of joy. They are helpful in balancing the energy of the base Chakra. They are one of the stones of the children of Aquarius, and they are said to be helpful in attracting commitment and understanding. 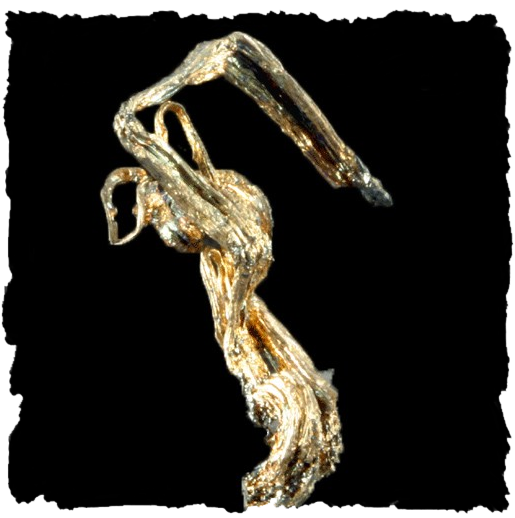 Silver is used to enhance the power of other crystals, augmenting them with its purity. Silver jewelry is worn to bring one the ability to think clearly and speak with clarity and effectiveness. It is used to honor the Moon Goddesses. 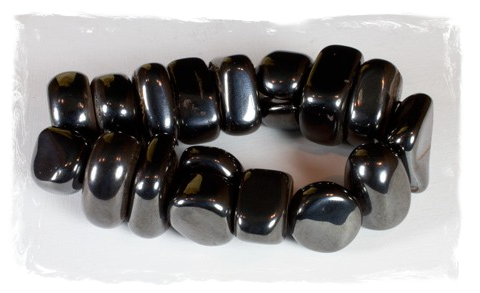 Hematite can be called a stone for the mind. It helps one to sort-out things in one’s mind, and can be used for mental attunement, memory enhancement, original thinking, and technical knowledge. This beautiful blue stone is connected to the sea. 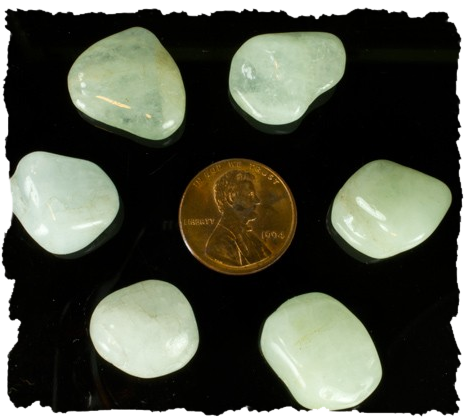 Aquamarine will help Aquarians explore the depths of their soul and discover their intuitive gifts. As one born under the sun sign of Aquarius, you have quite a few choices about which crystals are really right for you. While Aquarians are happy to bestow these ideas as a gift with no strings attached, they are much happier when the rest of the world agrees with them. Naysayers will quickly find out that Aquarians can be impatient, even temperamental, with those who disagree. We suggest you use stones to enhance and balance your Aquarian qualities such as Garnet and Silver. 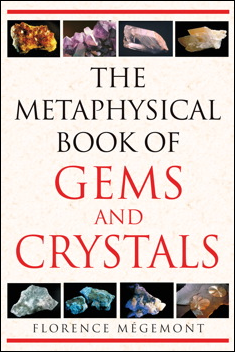 You can also try crystals other authors recommend such as Aquamarine and Hematite.